Renovation construction at City Hall, located at 300 W. Baraga Ave., will begin Tuesday, Sept. 5. Work will be ongoing with an estimated completion of June 2018. Access through the lower level entrance will be intermittent during the first week of construction. Please utilize the Baraga entrances to access the lower level during this time. The City of Marquette asks for your patience during this construction process. Beginning at 6 p.m. on Tuesday, Sept. 5 Division Street, from Hampton Street to Pioneer Road, will be closed to through traffic for a water line replacement. The replacement is expected to be completed by Wednesday, Sept. 6 at 7 p.m. A traffic detour will be provided. Beginning at 7 a.m. on Tuesday, Sept. 5, Premeau Construction will be removing and replacing the sidewalk on Front Street, from Washington Street to Ridge Street. Work will be conducted on both sides of the street. As part of this project, stamped concrete and additional tree planters will be placed. This work will be done with no closure to traffic, though lanes will be narrowed and traffic shifts will be required to complete this work. Pedestrian access will be maintained. The public is urged to use extreme caution and follow all warning signs and other traffic control measures. The work is expected to be completed by the first week of October. The City of Marquette Compost drop-off site located at the old Cliffs Dow site, off of Lakeshore Boulevard, will be closed on Saturday, Sept. 2 and Monday, Sept. 4 in observance of Labor Day. The site will reopen on Wednesday, Sept. 6 from 3 p.m. to 7 p.m. The City Commission Work Session with the Public Art Task Force, scheduled for Wednesday, Sept. 6 has been canceled. Presque Isle Park will be closed to vehicular traffic on Saturday, Sept. 2, from 7 a.m. until 2:30 p.m. due to the Marquette Marathon. mitigation project. It is anticipated this project will take three weeks to complete. Transportation Improvements link at www.marquettemi.gov. side to the north side and back to the south side. travel on the north side of Wright Street. This will be the start of Phase 3 work of this project. the north side of the new roundabout. This work is anticipated to start on Tuesday, Sept. 5.
and cones and be aware of all construction workers and equipment in the construction zone. Beginning at 7 a.m. on Wednesday, Aug. 30, Baraga Avenue from a point 500 feet west of Seventh Street to the Whetstone Creek crossing on Baraga Avenue will be closed to allow for the reconstruction of the street and underground utilities. This is the fourth and final phase of the Local Streets portion of the Marquette Hospital Transportation Improvements Project. This phase is scheduled to be substantially complete by the end of September. Baraga Avenue will be closed to through traffic from McClellan Avenue to Altamont Street. The detour route will be by means of McClellan Avenue to Washington Street to Fifth Street. The public is advised to use caution when traveling through this area and to be alert for construction, detour and advisory signing. Pedestrian access will be maintained as much as possible for the residents in this area. A phasing schematic can be accessed at the City of Marquette web site under the Marquette Hospital Transportation Improvements Project link at www.mqtcty.org.  Effective immediately, all City of Marquette email addresses have been changed from mqtcty.org to marquettemi.gov. For example, instead of emailing johndoe@mqtcty.org, please email johndoe@marquettemi.gov. Emails sent to the old address should forward to the new address for the immediate future, however any email sent to an mqtcty.org address from August 23 to August 26 may have been undeliverable and could need to be resent. If you are not sure your email was received, please either resend or call the appropriate party.